New Xcorps TV Press Photo’s – SWAMIS Sunset SURF Recon X from the air! 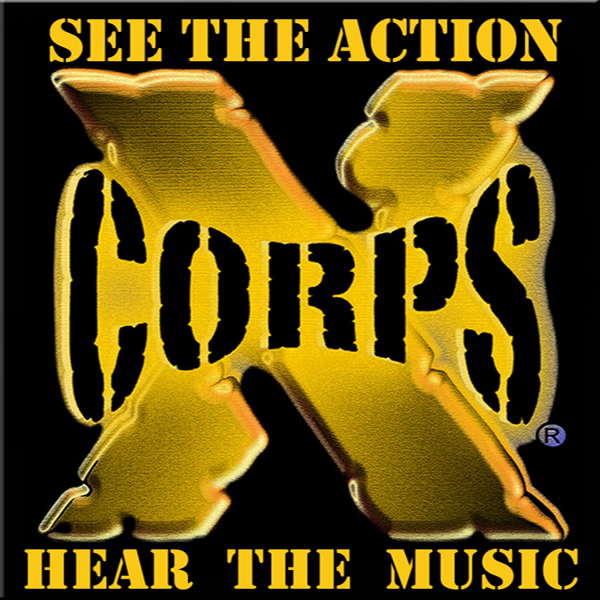 Xcorps Action Sports Music TV Presents the 360/60 Action Video Series with scenes along the Southern California coast. 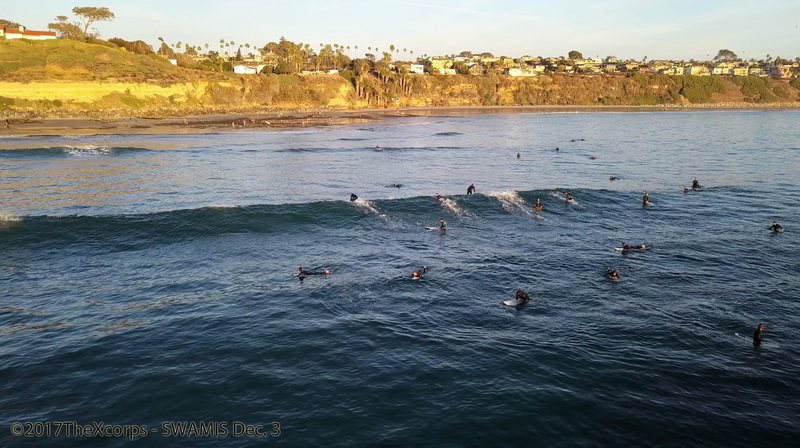 Though the swell wasn’t massive it was the best wave fun in North San Diego at SWAMIS point in Encinitas California!